Rankings Based on eBay Sales for the Period of April 9 to April 15. 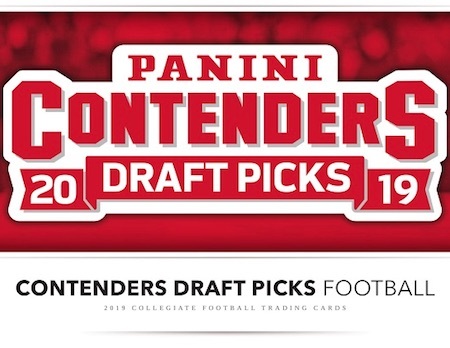 Links in the text below go straight to detailed set profiles or card guides. 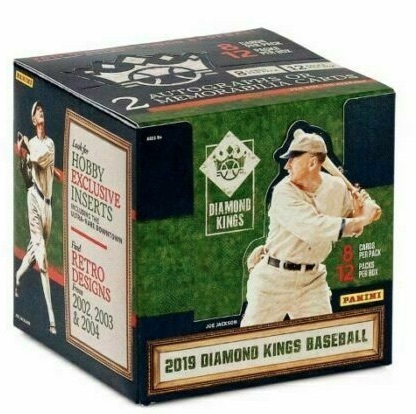 2019 Panini Diamond Kings Baseball surged to the top this week, holding off 2019 Bowman Baseball in its final week of pre-sales. 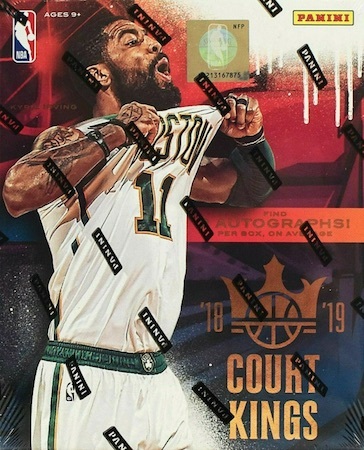 There was also a tight battle for third with 2018-19 Panini Court Kings Basketball just ahead of 2019 Topps Inception Baseball, which dropped to fourth. 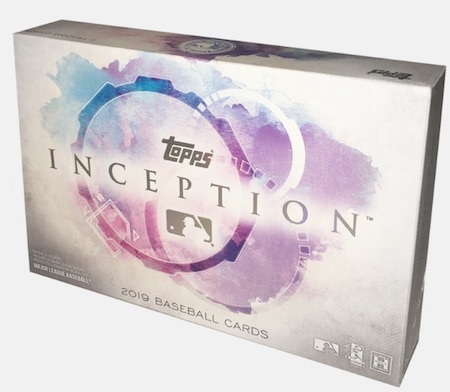 Baseball sets still enjoyed a ton of action during the timeframe. 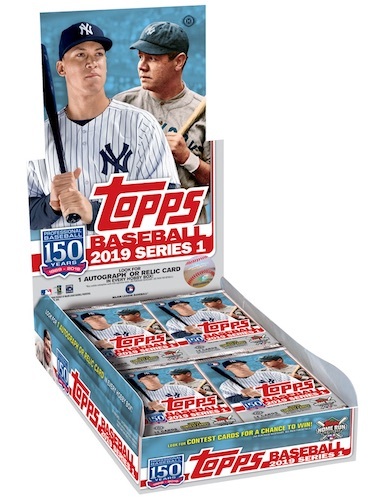 In addition to three of the first four spots, other best-selling options include 2019 Topps Series 1 Baseball (5th), 2019 Topps Heritage Baseball (6th), 2019 Topps Opening Day Baseball (10th), 2019 Topps Gypsy Queen Baseball (11th), and 2019 Donruss Baseball (12th). 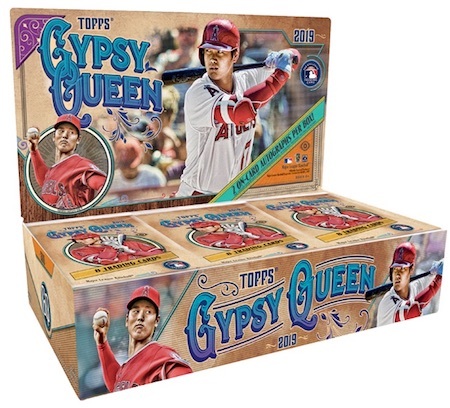 See a Real-Time Hot List of the Top Singles on eBay. 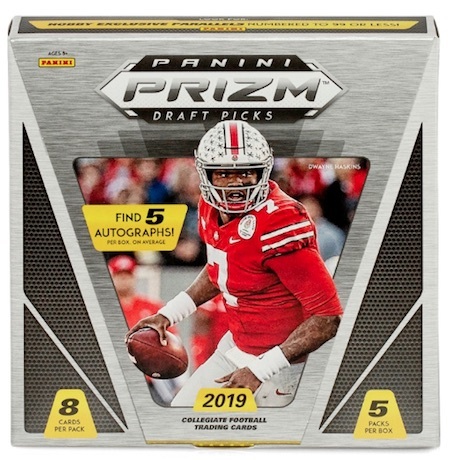 If you are itching for some football already, NFL collectors have 2019 Panini Prizm Draft Picks Football (7th), 2018 Panini Honors Football (8th), 2019 Panini Contenders Draft Picks Football (9th on pre-sales) and 2018 Panini Select Football (15th) to keep them busy. 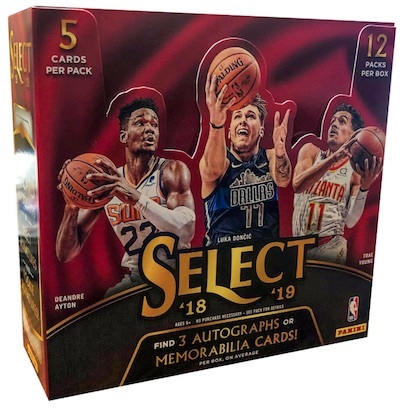 For NBA fans, 2018-19 Panini Cornerstones Basketball (13th) and 2018-19 Panini Select Basketball (14th) hold on for another week. 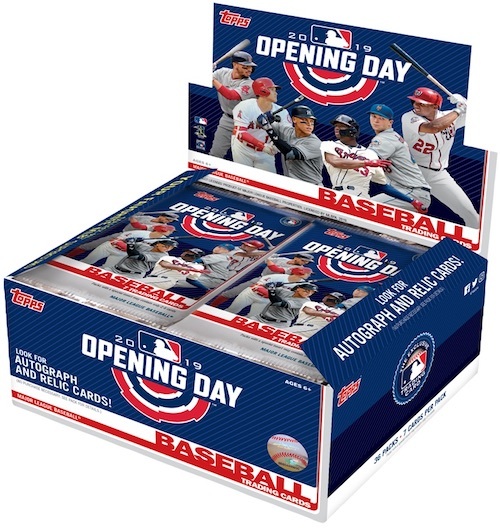 Review all the recent card sets with the New Release Calendar. 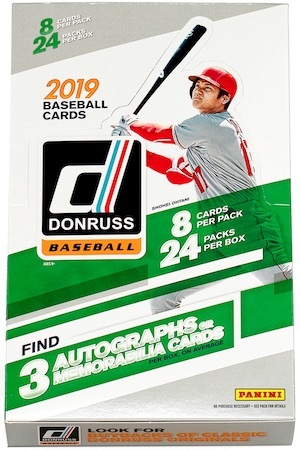 List based on the quantity of completed eBay sales from April 9 to 15, 2019. What tips would you have for a new beginner? Thank you for this top ten list. I haven’t seen it in a while. It is always fun to look through. tracy smith � eBay values are actual values. They are what people are actually paying at any given moment for a specific item. Just In case, for eBay click on the “sold items” check box when you search for the item, this will give you real values. 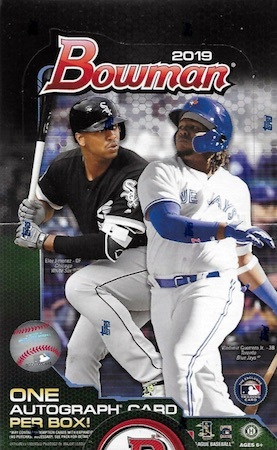 Since it is common for people to list insane prices on common cards… Jose Uribe! Ex. 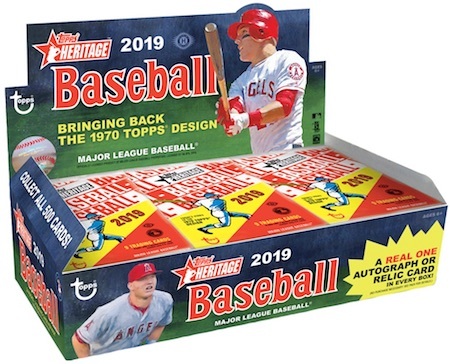 Referencing a rare card (1991 Topps Desert Shield), but not actually selling one. Correct. That was implied in my above comment but not outright stated. 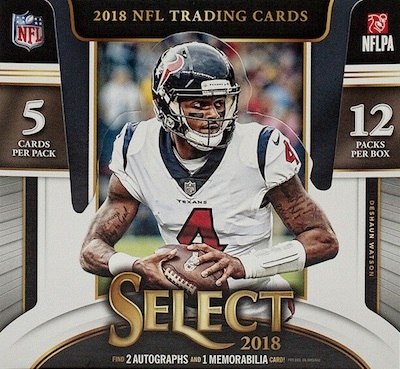 List price means nothing if it would never sell for that amount. 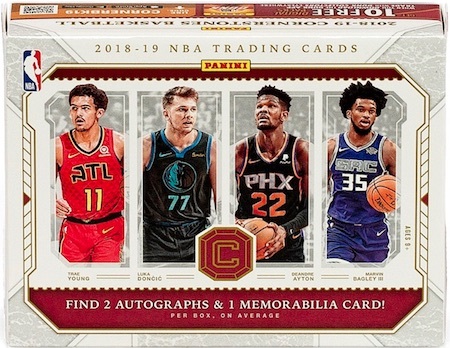 2019 Panini Diamond Kings FOTL 4 Box Lot! First off the Line!